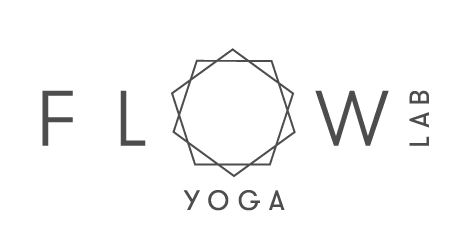 Start taking classes at Flow Lab Yoga and other studios! Being desk bound is as detrimental as you know and repeatedly hear. Their core and posture class focuses on opening up those areas the affect your posture. Shoulders, chest, neck, lower back, hamstring, glutes and hip flexors. Pretty much the whole body. It is all interconnected and therefore needs to be stretched, realigned and strengthened. Some classes focus more on core while others may be more postured focused. There are no upcoming “Core & Posture” classes on this day. Please bring a mat or yogi towel! Please remove your shoes at the door. Entrance is on Kent St and located on the 2nd and 3rd Floors. Wonderful teacher in the loveliest studio! High energy class, perfect way to break up the day! Good class and range of movements. Lots of mobility and strength through shoulders and legs. Good teacher who corrected form and technique. Friendly teacher and a good workout, but it was not really yoga.